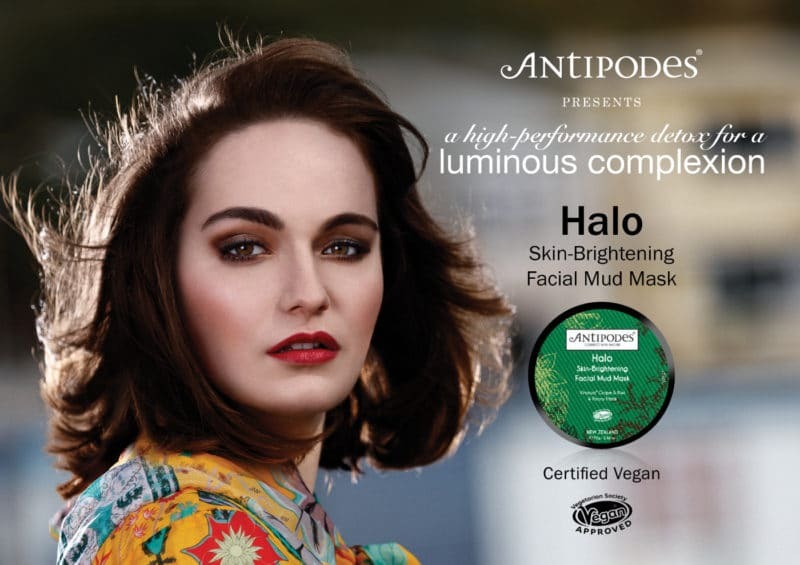 Holland & Barrett (H&B) has launched a £1.5 million ‘Wonder of Manuka’ campaign centred around transparency within the Manuka honey industry, in a bid to ‘take a stand against fake Manuka’. In a high street first, all new stock of Manuka honey sold in H&B stores from 1 August will meet the same standard set by the New Zealand Government in February, with each jar bearing a ‘Certified by New Zealand’ mark to ‘reassure customers about product authenticity from hive to home’. For H&B to adhere to the stringent guidelines set by New Zealand, suppliers will be required to provide test certificates for all batches of Manuka. H&B is now calling upon the Food Standards Agency to make compliance with these standards compulsory in the UK. 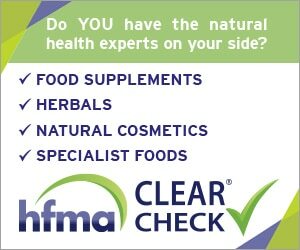 The quantity of Methylglyoxal (MGO) in Manuka is generally accepted to be the most accurate measure of Manuka’s antimicrobial strength, and as such H&B will now be adopting a new scale, offering its customers honeys ranked between 40 MGO and 850 MGO – the latter being the highest possible whilst remaining a stable product. The honeys will also be divided into two categories: monofloral, classed as ‘purer’, from bees foraging mainly from Manuka bushes; and multifloral which is still classed as Manuka, but from bees which have travelled further, and therefore it contains a wider range of nectar from other plants. 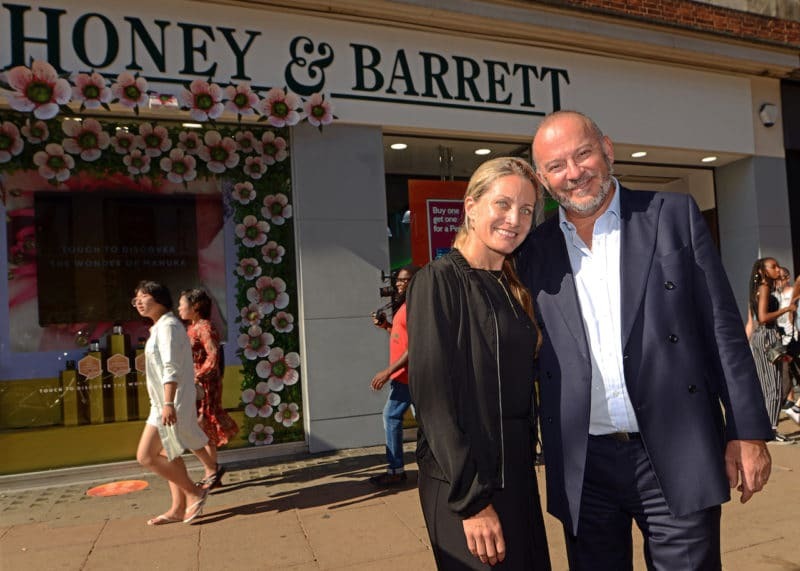 For a four-week period during August the retailer’s flagship London store in Marble Arch has been renamed ‘Honey & Barrett’, with the window display featuring an interactive digital display to educate passing shoppers. 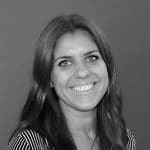 As part of the campaign – led by creative agency Pablo London, and endorsed by influencers and bloggers – a 30-second CGI film accompanies a series of ten-second direct response digital ads with digital display advertising. In what H&B says is a media first, it also partnered with ITVBe on a series of five-second ‘blip-verts’ throughout the launch day, linking together as a ‘swarm’ in the prime time viewing slot, and culminating in a 30-second advert. 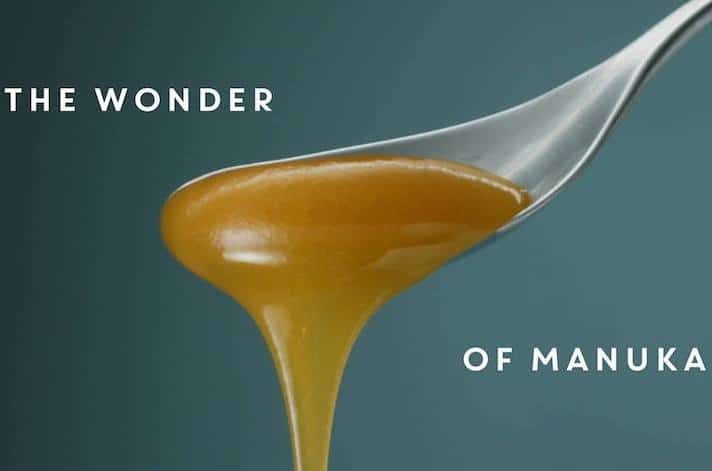 ITVBe furthered its partnership by creating a bespoke ident linking its brand with Manuka honey in a bid to impact its core audience of 25-35 year olds. For too long the Manuka honey industry has been subject to mystery and confusion, and we want to put the power back in the consumer’s hands. 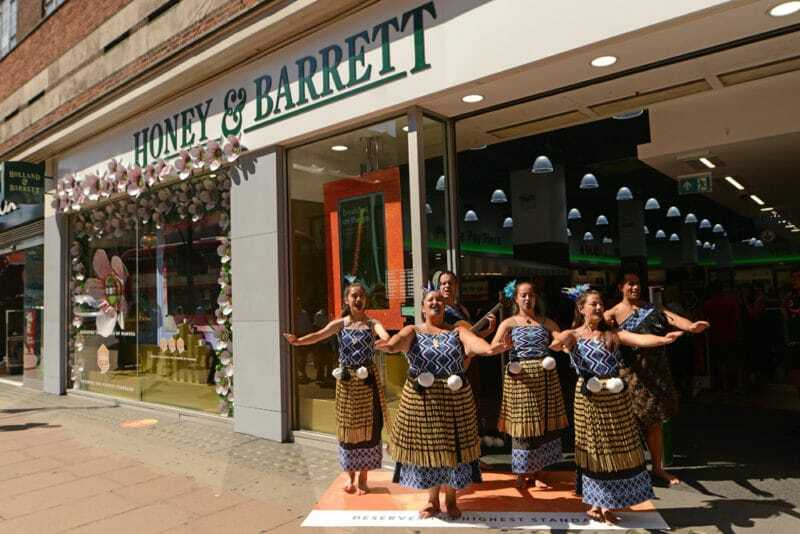 The launch event offered journalists, bloggers and influencers the chance to taste the ‘liquid gold’ Manuka products, enjoy traditional Maori song and dance, speak with honey experts from New Zealand and meet over 20,000 live bees on a hive brought in from Sussex. The event was attended by a film crew from Fake Britain, as well as Irish television presenter Laura Whitmore. At the event, H&B CEO Peter Aldis spoke directly to NPN and explained what makes now the right time to ‘take a stand against fake Manuka’. “What was lacking before was a set of guidelines or a standard that one could use. The standard was being called for by the industry in New Zealand and certainly by ourselves. Because the fact of the matter is more Manuka honey is sold in the UK than is produced in New Zealand; that’s of concern to us. It’s an important sub-category. 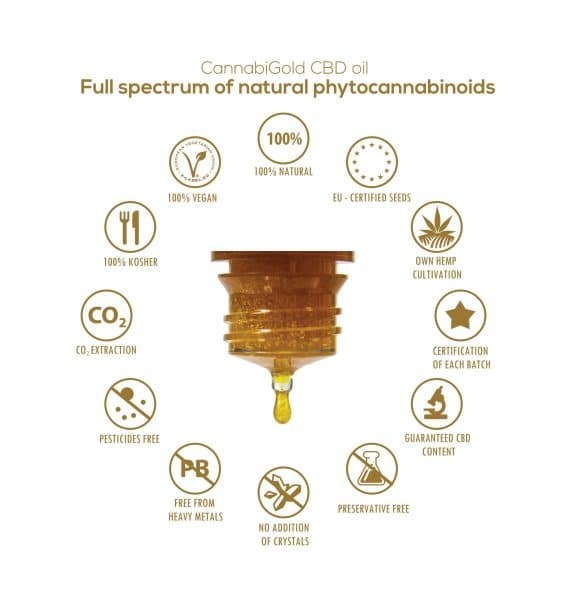 We care what we sell – genuinely, we’re not into selling ‘snake oil’. So making sure the product is right for our customers is important. Losing credibility because of selling inappropriate honey would be bad, so we were calling for that standard as well. That’s now been set by the New Zealand Government. There are now five markers that have to be specifically [met] so we test for markers which determine the authenticity of the product and we also test for strength. I know from our suppliers that the New Zealand Government is keen to try and expose if there are [geographical] areas that are selling the product and it’s not what it purports to be,” says Aldis. 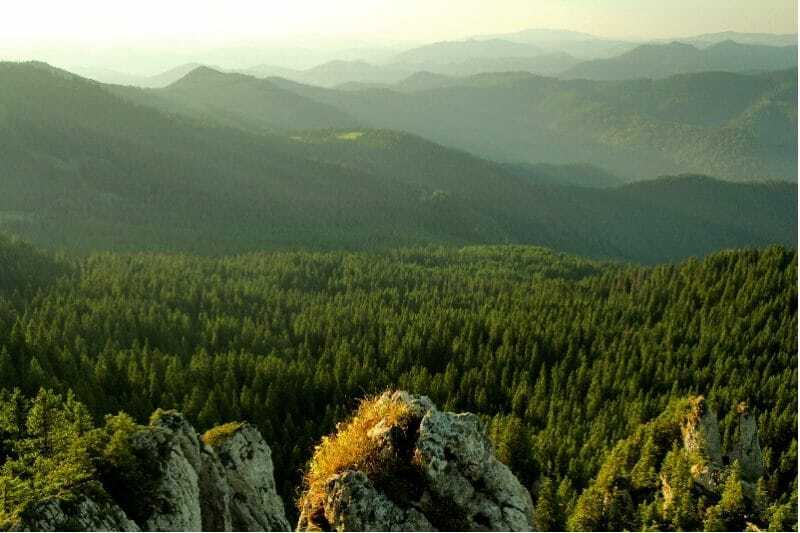 Part of that demand could come from the NHS, as topical use within wound dressings becomes more widespread, and the healing properties of Manuka become more fully accepted in the mainstream. “Conventional drugs are expensive. 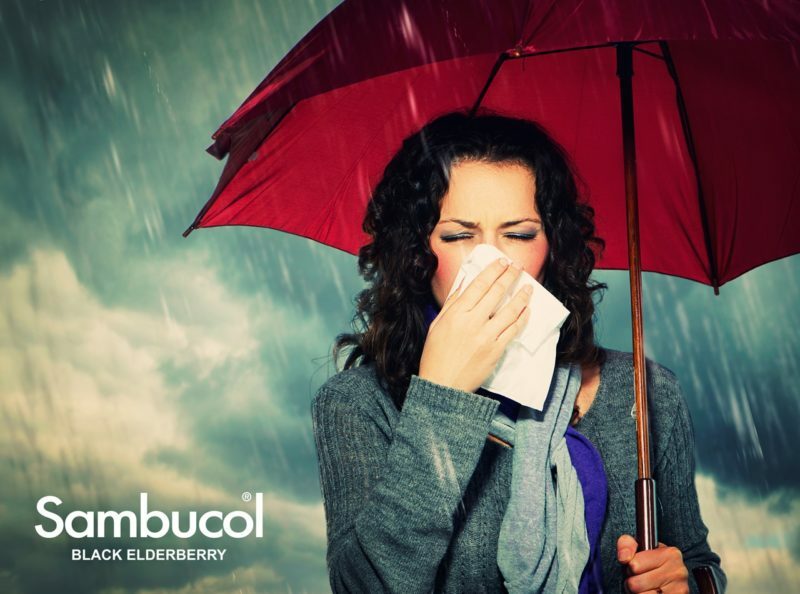 Manuka honey is used in wound care and ulcers … in the UK definitely. I’ve been given some!” says Aldis.